The Premier League has finally got around to starting their games, the lazy buggers, kicking off for the first time yesterday. To tie in with this, there was a new piece on BornOffside yesterday morning, we took a look at what we think for the season ahead. Only pretentious people and things wear crowns. Eight of us gave our thoughts on who’ll win the league, qualify for the Champions’ League, be relegated, and surprise expectations. A few times we contradict each other, which is proof that we shall be proven right on all things. In football, it’s an unargued truism that managers deserve loyalty, that the best course of action is to back the man in charge. But what if the man in charge has spent over a year in charge with no definite sign of forward progress (Martin O’Neill) and there’s a danger of relegation. Should he be allowed more time? 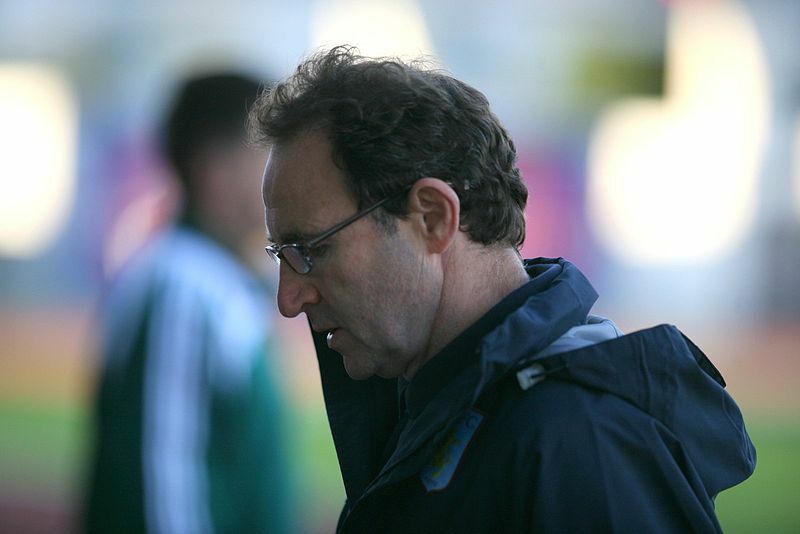 Martin O’Neill looking slightly sad. He probably cheered himself up by attending a murder trial or two. When a boss who’s got a good reputation as a coach, but hasn’t done much as a manager, and is taking the team down the table (Michael Appleton), should they be persisted with? Even when the former caretaker manager had a better record, and is still on staff? I wrote about this dilemma on Friday for Bornoffside. 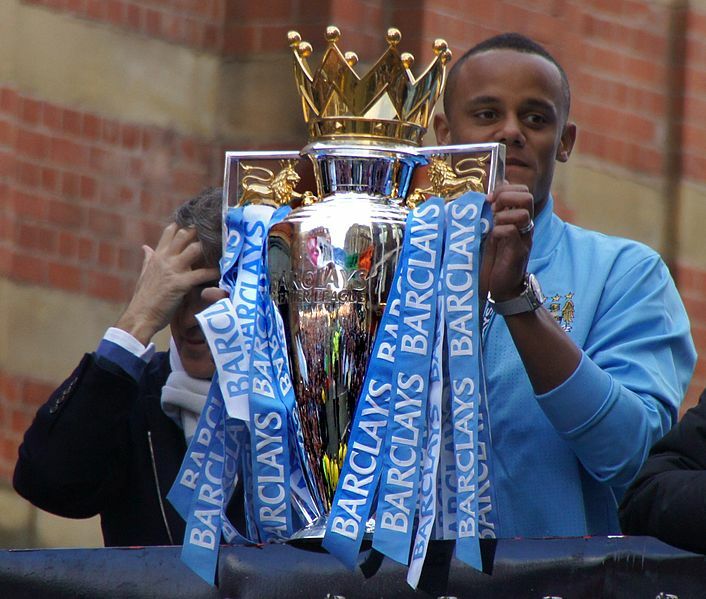 Click here to read Have Recent Managerial Sackings Been Fair?